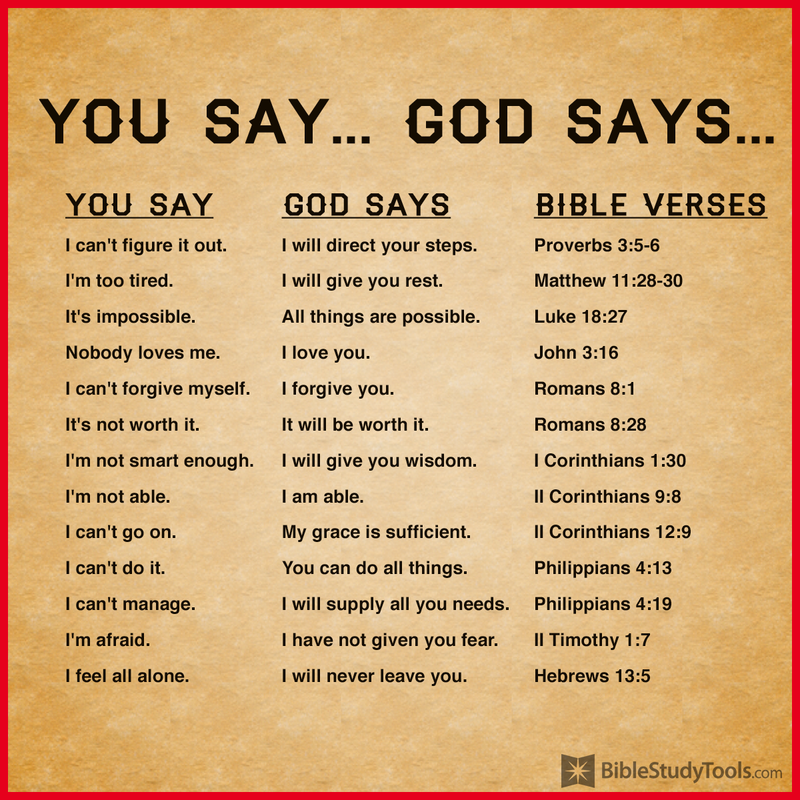 The word “God” is now ordered to be used to simultaneously identify Allah and the God of Christianity. The diversity of religions that we see in the world was “willed by God” and there are no differences between them. Human fraternity, not God, is what embraces all human beings, unites them and renders them equal. All people must have full world citizenship that transcends national borders. 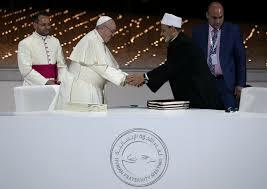 Contains a pledge by made by the Catholic Church and Al-Azhar to announce and convey this “One World Religion” document to authorities, influential leaders, persons of religion all over the world, appropriate regional and international organizations, organizations within civil society, religious institutions and leading thinkers so they can begin its implementation. 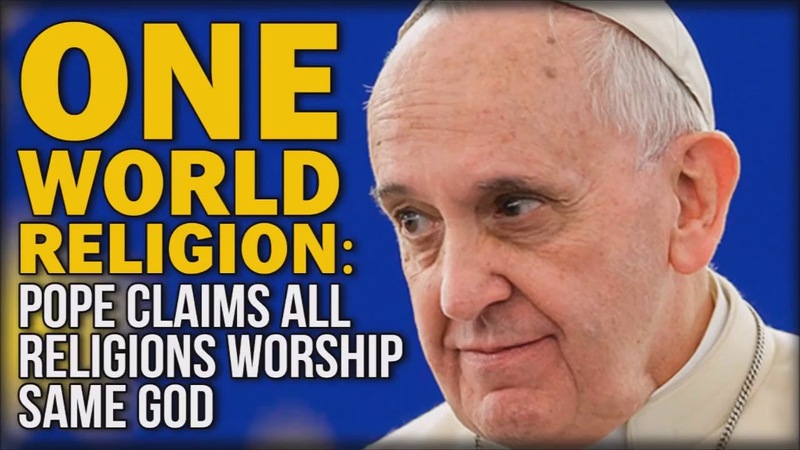 Standing firmly opposed to this new “One World Religion”, this report notes, is communist China—whose nearly 1.4 billion citizens live under constant threat of their nation’s total war on religion of all kind—even to the point where today sees over 1 million Chinese citizens being forced into concentration camps until they renounce all of their religious beliefs. 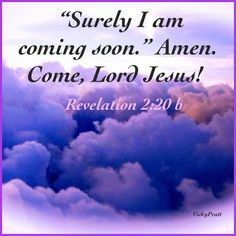 The greatest fears, though, harbored by China’s communist leaders, this report explains, are that the fast rising to total power leftist-socialist forces in the United States are going to rapidly embrace this “One World Religion” in order to eradicate from their nation all Christian peoples—whom they hold in utter contempt and blame for electing President Donald Trump to be their leader—and is their last remaining roadblock to their being able to force socialism upon all of their peoples. Every single building and home in the United States is to be torn down and rebuilt. The use of all traditional forms of energy like gasoline, oil and coal are to be ended in 10 years. All nuclear power plants are to be shut down and dismantled in 10 years. Trains are to be built all across American and all air travel ended. All jobs in America are to be unionized. All Americans get healthcare and college education paid by the government..
People not wanting to work, for any reason, will be paid by the government. All cattle are to be eliminated because of their dangerous to the environment farts. 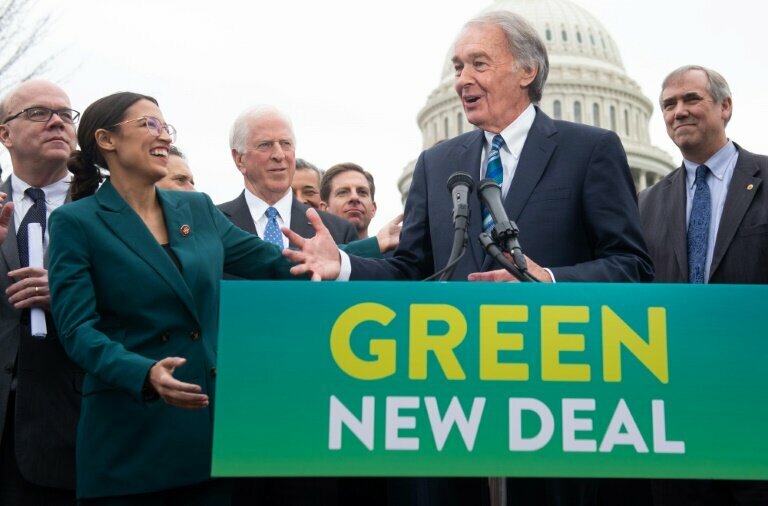 Left unanswered by these obviously insane leftist-socialists taking power in America, this report concludes, is how they’re going to pay for this “Green New Deal”—as the United States currently has a national debt of over $21 trillion—its citizens and businesses owe a staggering $27 trillion more—and today sees its State, federal and local pensions being $7 trillion short of the monies they need to pay their citizens who’ve already retired—but whose embrace of this new “One World Religion” will allow them to continue to live in their made up fantasy world—while Russia and its peoples, at least, will calmly wait for Jesus to return and destroy these godless monsters like He promised He would. February 8, 2019 © EU and US all rights reserved. Permission to use this report in its entirety is granted under the condition it is linked back to its original source at WhatDoesItMean.Com. Freebase content licensed under CC-BY and GFDL.